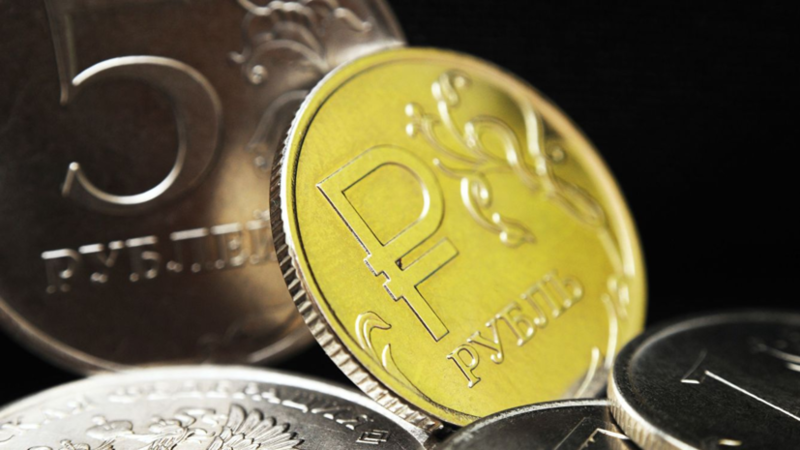 At the opening of trading on February 12, the ruble is falling against the dollar and the euro. This is evidenced by data from the Moscow Stock Exchange. The dollar rose by 9 kopecks - up to 65.76 rubles. The euro exchange rate increased by 2 kopecks and amounted to 74.20 rubles.